Next door to my usual breakfast cafe is a restaurant called Chikara Meshi, which means Power Rice. 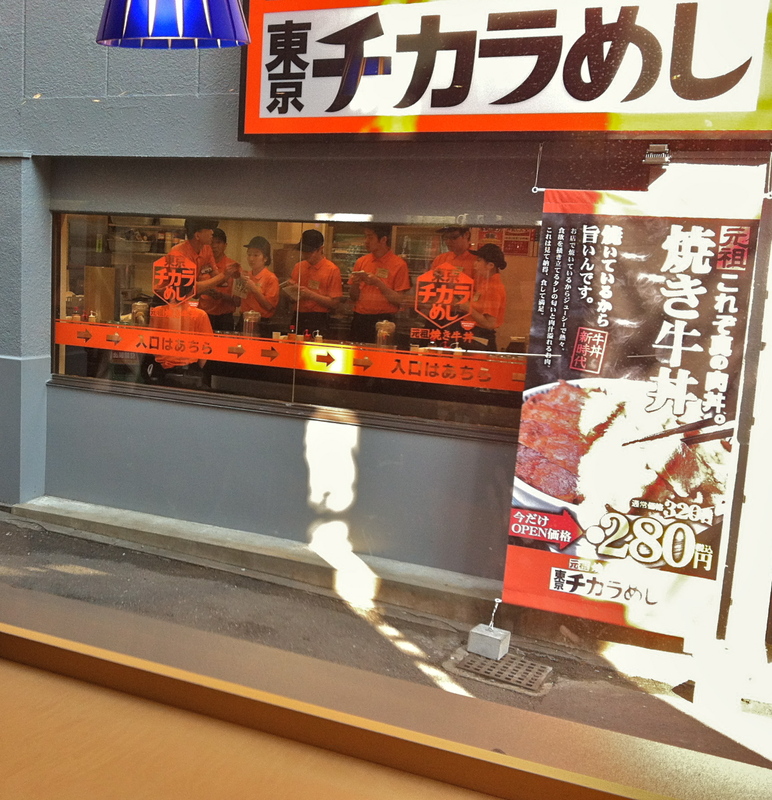 This morning through the window, I noticed the manager demonstrating something to his diligently note-taking employees. It kind of looked like he was explaining how to administer a Vulcan neck pinch to a customer who’d ordered seconds of chikara meshi and couldn’t help demonstrating his new-found stamina, but more likely he was showing them how to hand a customer their coffee in a way that emphasized the customer’s celestial status and their own position as mere worms.